Stepping into the breech was a newer member who volunteered to document the impressions and discussions. So, without further ado, let me introduce you to Nikkhil Shirodkar. 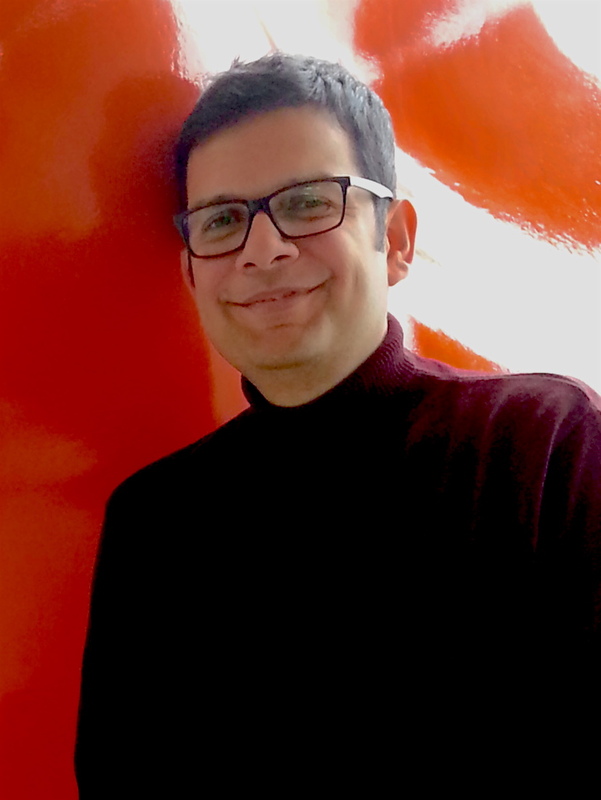 Nikkhil heads Broadcast Technology & Operations at 9X Media – India’s largest music network. His passion for whisky is infectious and his quest to know more impressive. Nikkhil’s whisky preferences lean towards the well balanced and nuanced styles. He is a big fan of Compass Box, Highland Park and old style whiskies like Mortlach and Lochside. On the Irish side he is a big fan of Midleton and Redbreast. Check out the links above to read what Nikkhil has to say! This entry was posted in Beyond Scotland, Campbeltown, Ireland, Scotland, Whisky General and tagged Nikkhil Shirodkar, Springbank, Writers Tears by Carissa Hickling. Bookmark the permalink.